Social media walls offer event planners the opportunity to make an impact while also building brand awareness with attendees and customers. From keeping guests informed about the schedule of events throughout the evening to helping highlight your product or cause, social media walls provide a perfect opportunity for you to make your message an integral part of your event. Help your attendees become more engaged with your product by allowing them to boost their engagement in your event. Your guests get to show off the spectacular event they’re attending, and you get a little free social media love in return – a win-win for both of you. 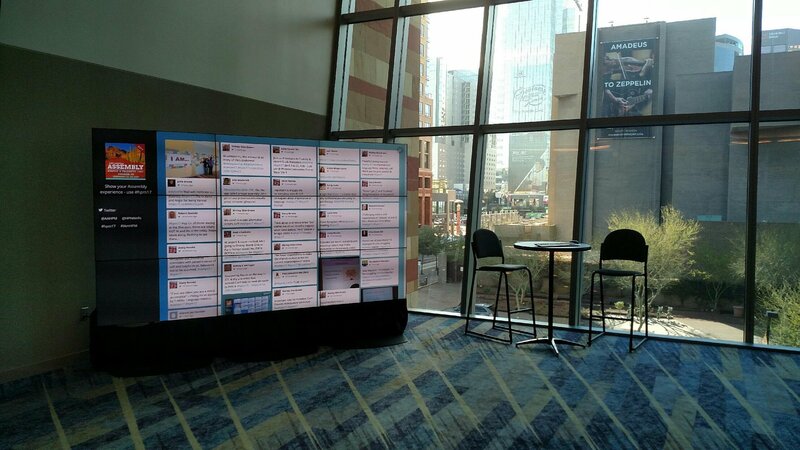 Read on for more best practices on integrating social media walls into your event. To generate a feed for your social media wall from Twitter or Instagram, select a hashtag for your event that is both creative, easy to remember (and spell), and specific to your event or brand. Search your social media accounts to be sure that the hashtag isn’t already being used and incorporate it into all of your promotional efforts so that you can create excitement around your social media messaging before your event ever begins. Your social media walls should be a centerpiece of your event. 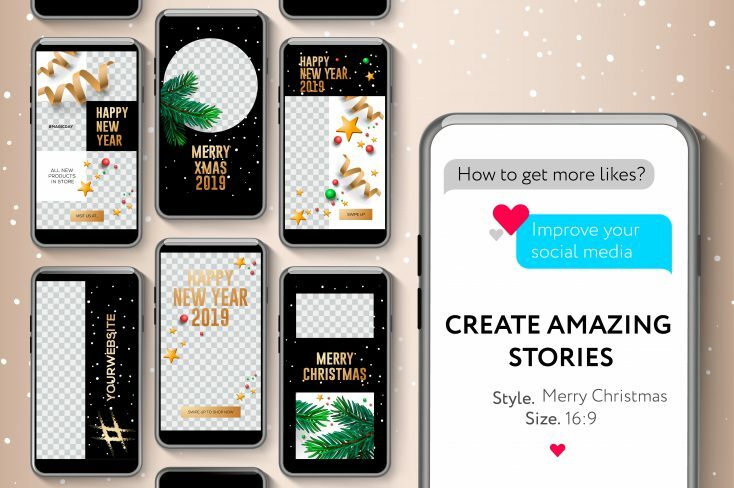 The layout you select for your screens throughout the event will help draw guests’ attention to points of interest and help you communicate your message. Get things off to an exciting start with a mid-size social media wall in your check-in area. This will help set attendees expectations and cue them to look for additional displays throughout the event area. Inside the event, larger video walls help fuel continued buzz around your event and encourage attendees to submit their own social media posts for display. When your attendees are actively contributing to your social media, you’re organically boosting the reach of your brand and event. 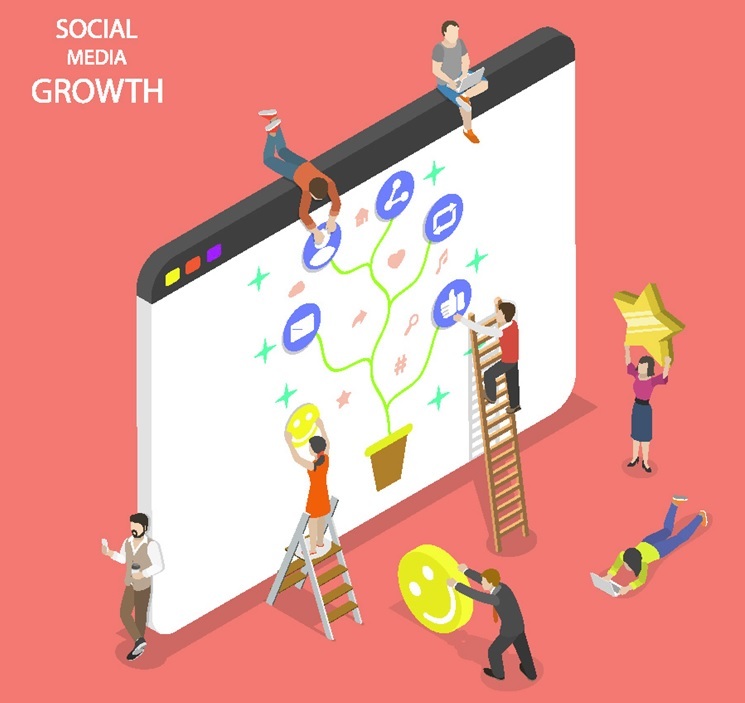 In addition to including curated selections of your various social media feeds, your social media walls should also include the logo of your event or brand – after all, spreading your reach is the whole point. Our video walls are not limited to just social media displays. If your event includes paid or in-kind sponsors, you can also use your video walls to provide added value for them as well. Including the logos or messages from sponsors can help you make your case for the value of sponsorship and go a long way in securing a donation for next year. Assign a member of your team to moderate posts submitted by attendees and other customers. Not moderating posts can lead to off-brand messaging and much worse. 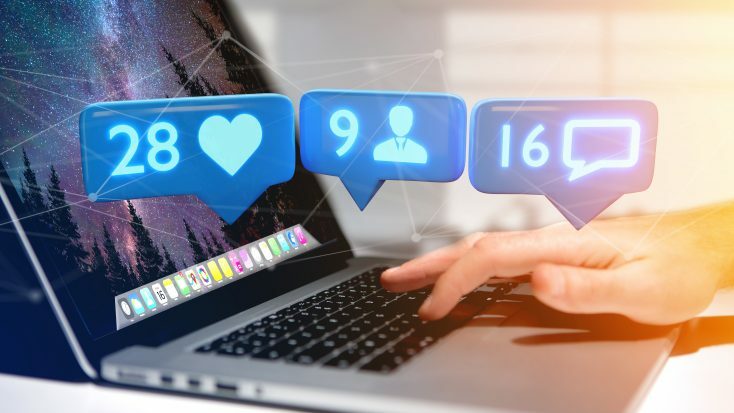 The last thing you want is an inappropriate video or image to be seen by every person at your event as well as visitors to your social media pages. You should also monitor for foul language, hateful speech, and brand bashing. Keep things upbeat and positive on your social media walls with careful moderation throughout. Messages can be set to display after a certain delay, or to only be shown after approval by one of your staff members, to allow you to moderate effectively. Purchasing massive displays or groups of monitors to create a social media wall is cost prohibitive for most companies. Why break the bank by purchasing when Rentacomputer.com proudly provides audio visual, computer rentals and other technology rentals for conventions, trade shows, and more. New to integrating technology into your events? Our experts can help guide you to the event equipment rentals you need to make your event a success. No matter where your event is, Rentacomputer.com can help. Get a quote for all your equipment needs today!